*This aircraft is operated by Chrono Jet, member of the Chrono Aviation Group. Founded in Québec City in 2012, Chrono Aviation is an ambitious and innovative company that specializes in air charter. The company is based in Montréal, Québec City and Rimouski, and its primary mission is to provide passengers with a superior level of safety. It stands out from the competition by offering an upmarket service with modern, cutting-edge aircraft. 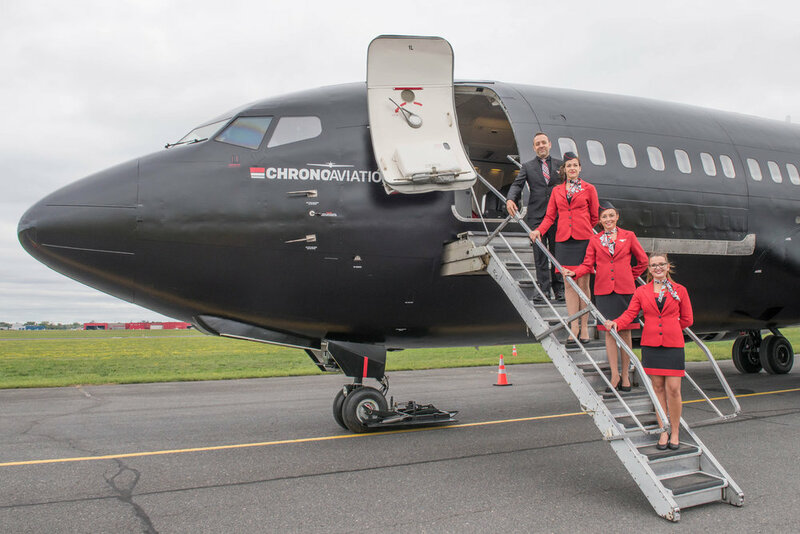 After only six years in business, Chrono Aviation has over 107 employees and a fleet of 14 aircraft. In recent years, the company received two prestigious awards at the annual Fidéides gala, a Trophée Vision and an award at the Mercuriades. 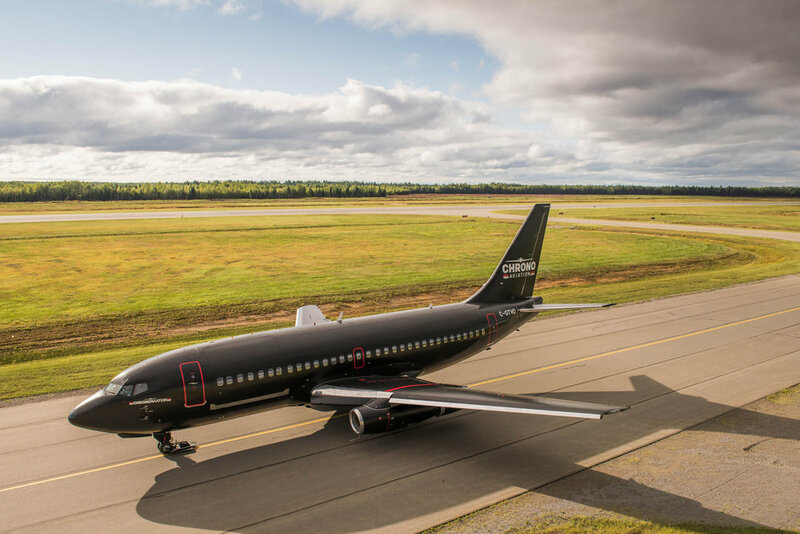 Chrono Aviation continues to expand and strengthen its position at the head of the air charter industry in Québec.